Each year Inland Regional Center (IRC) creates a one-of-a-kind experience for teens and adults with developmental disabilities: CAC Casino Night. Celebrating its 12th year, the event brought more than 500 guests together for a festive evening held at Club Center Events in San Bernardino. Previously held at the IRC Conference Center, Casino Night was moved to Menifee last year when IRC no longer had access to the Conference Center following the tragic events that took place on December 2, 2015. It was a priority for the planning team to bring the event back to San Bernardino, which was made possible through partnerships with community partners In-Roads Creative Programs and Club Center Events. This year’s reinvention of CAC Casino Night gave the event a 1920s twist. 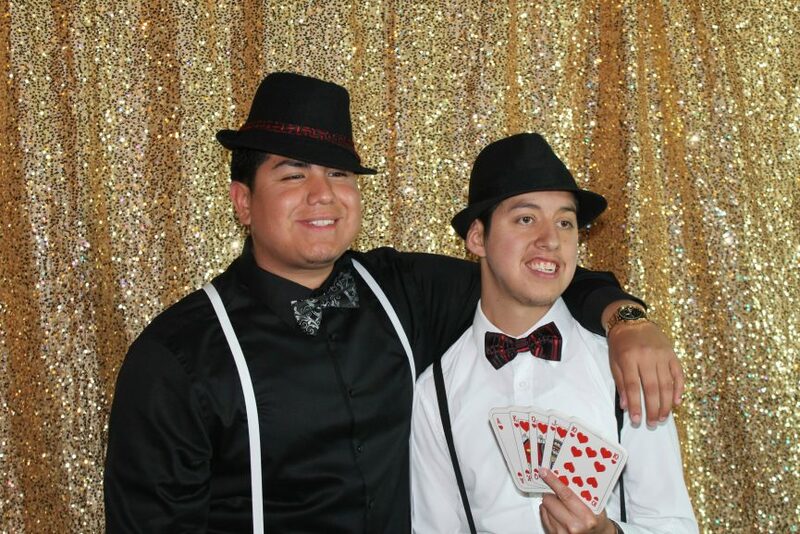 Casino games, prize booths, and poker chip stations were manned by event staff Great Gatsby inspired fashion. Women donned flapper dresses and ornate headpieces, while men wore fedoras and well-pressed suits. Crystal chandeliers, pearl and feather centerpieces, and a speakeasy serving non-alcoholic “mocktails” helped to further set the scene of 1920s opulence. 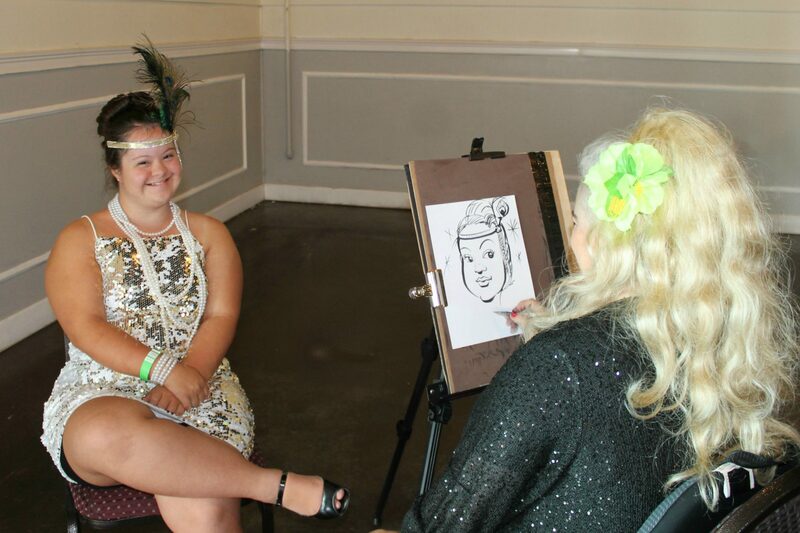 Caricatures by artist Lora Lee were a huge hit as were balloon hats handcrafted by entertainer Magic Joe. Though the most popular event element may have been the dance floor where guests were seen showing off their moves up until the minute the event closed. The event also hosted special guest San Bernardino City Councilwoman Virginia Marquez and IRC Executive Director Lavinia Johnson. CAC Casino Night also served as a fundraiser for Inland Regional Center’s Consumer Advisory Committee (CAC). The CAC is a social and advocacy group for teens and adults who receive IRC services. Community Engagement Manager CJ Cook said of the group, “The CAC is unique in that it allows our Consumers to mix and mingle with their peers, and to share their experiences with one another.  More importantly, it creates a fun and relaxed environment where friendships are formed.” Throughout the year the CAC sponsors events and trainings, such as movie nights, mini golf tournaments, job seekers workshops, bike rides, dating/etiquette presentations, and more. Event planners report that more than $3000 was raised at Casino Night to benefit the IRC CAC. See more great photos of the 2017 CAC Casino Night on our Facebook page! Interested in learning more about the Consumer Advisory Committee? Email our Community Engagement team at community@inlandrc.org.